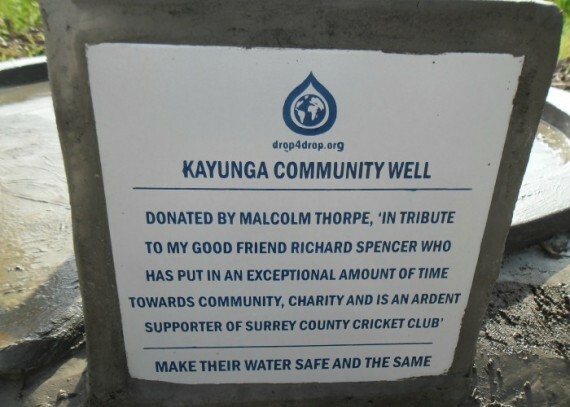 “Thanks to drop4drop and Malcolm Thorpe for creating this project in our village. 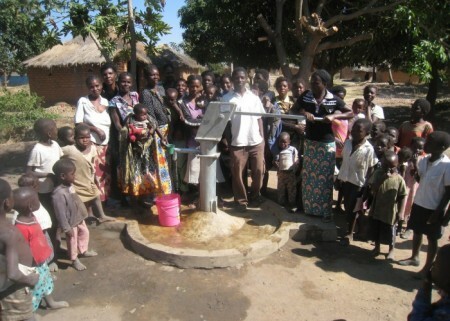 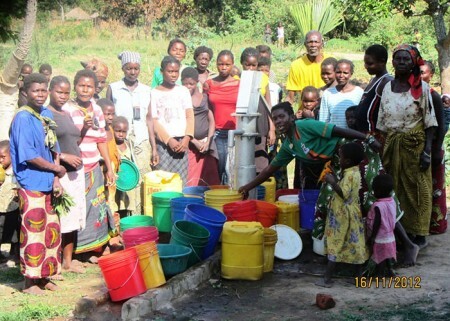 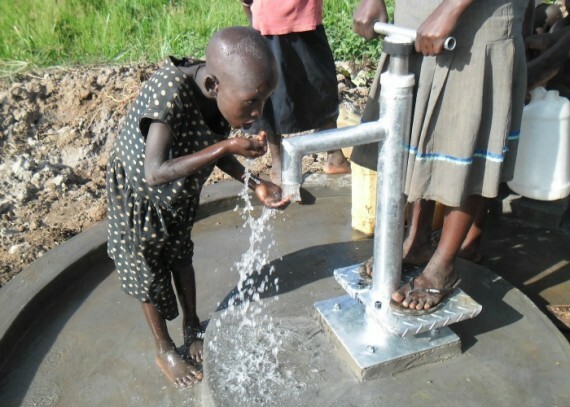 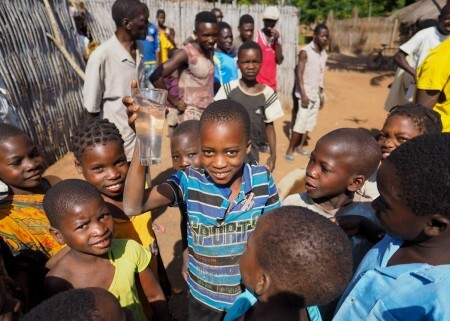 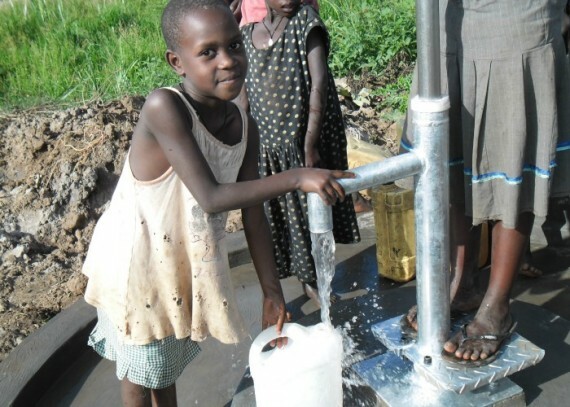 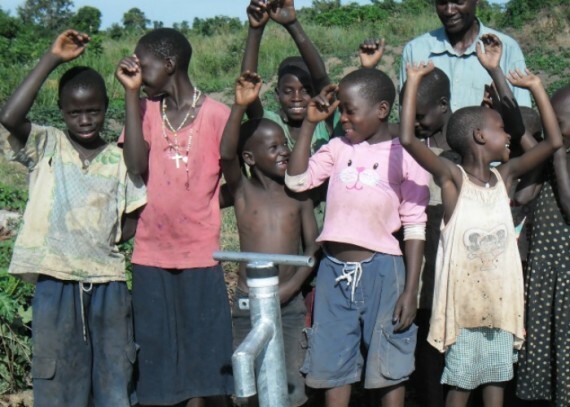 By giving us safe water we are able to help ourselves be happy and healthy. 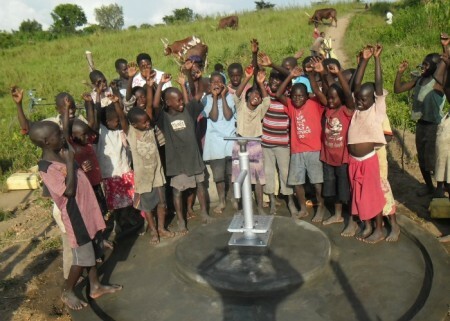 There is no other that will help us as much as this well”.